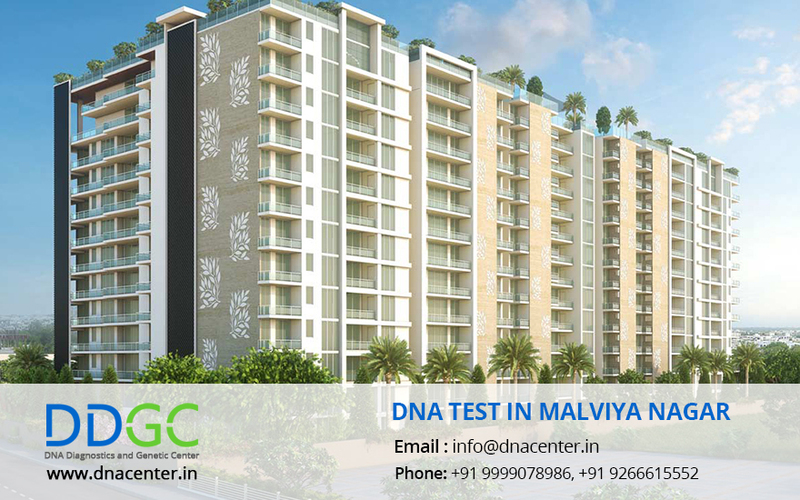 DNA test in Malviya Nagar can be done by DDC Laboratories India. Keeping the high demand in mind, they have opened up collection centers in various locations in Delhi. Delhi is the huge city and capital of India. DNA has done miracles when it comes to human identity. DNA test solves cases of infidelity where there is always suspicion but no proof. DNA from the crime scenes is matched with the alleged criminals. This makes the task of the police much easier. DNA is the solution to such a problem where any hereditary disease can be detected. You could even recognize dead bodies that have been spoilt beyond recognition due to natural calamity or war. In adoption cases, the parents are always in a doubt that some major disease may show up in future so they prefer getting a DNA test done. It can also be done simply for peace of mind. We are Providing services in DNA Diagnostics, DNA Analysis, Paternity/relationship DNA test, Immigration DNA Tests, Ancestry Testing, Maternity test,and other DNA tests.